Following a dream is the only way of achieving it. Ainhoa knows it, and in 2009 she decided to dedicate a major part of her boundless energy in striving towards her own. Camera in hand, and with little more than her enthusiasm, she travelled to Alicante in May 2009 to try her luck as a photographer on the international regatta circuit. It wasn’t the first time she’d taken photos of yachts in competitions, but it was the first time she’d done so with the firm intention of making it her way of life. With the help of her parents and the encouragement of her friends, but above all convinced of wanting to show the world her “other way of seeing things”, Ainhoa began to do what she knows best: shooting photos and giving them her personal touch trying to "see things in a different way"
Seven years later, she travelled all over the world, photographing the essence of a world she loves. 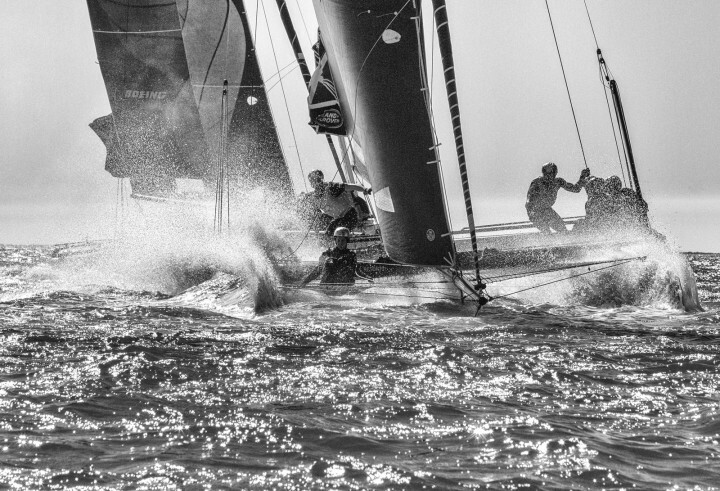 Three round the world races (VELUX 5 OCEANS and twice the VOLVO OCEAN RACE), and regattas in places like Chile, Germany and Italy, among others. 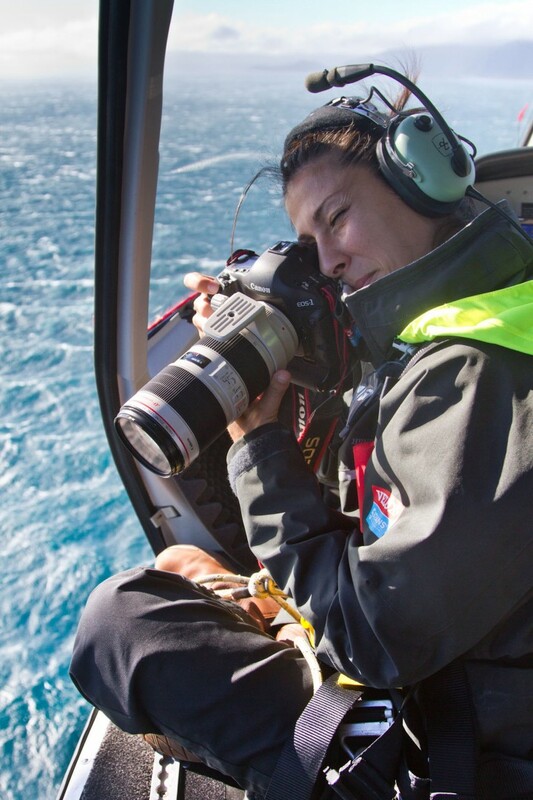 Ainhoa tries to get the images that sum up the passion, the power and beauty of sailing, as seen through her eyes.